The Northern Lights and unique Icehotel combine to make a fabulously different type of holiday. The unpredictability of the northern lights is part of their attraction. They could last for a few minutes, they could last for hours or they may not come out to play at all. However, when they do appear the display of shimmering lights in the sky are truly memorable. The displays vary in duration and intensity but on a week long stay there is a very good chance you will see the Northern Lights. The better months to see them are October, February and March although the season runs from October to March. The sky has to be clear of clouds and you need to be away from other sources of light. This spectacular light show can vary from a greenish-yellow glow moving generly around the sky to a multicoloured light display dancing across the heavens and also vary from a few minutes to sometimes hours, depending on the unforecastable periods of high solar activity. 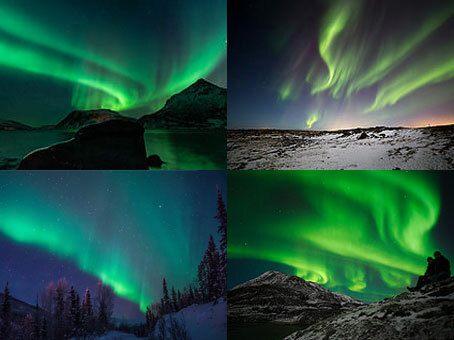 The Northern Lights or Aurora Borealis are one of nature’s most stunning displays. The Unique Icehotel is located in the small village of Jukkasjavi, 200 miles inside the Arctic Circle and is a marvel of architectural design built from solid ice. 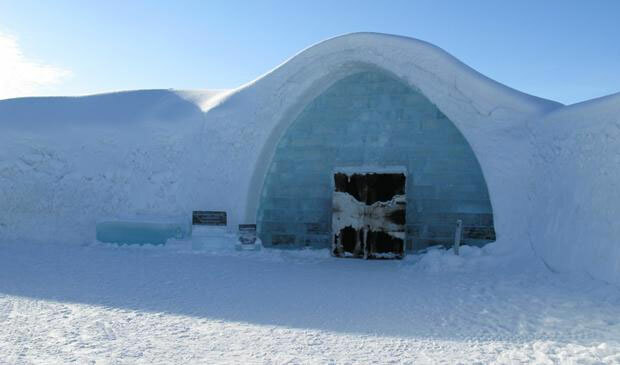 In the winter the Torne River freezes over and the metre thick layer of ice is used to build the beautiful Icehotel. 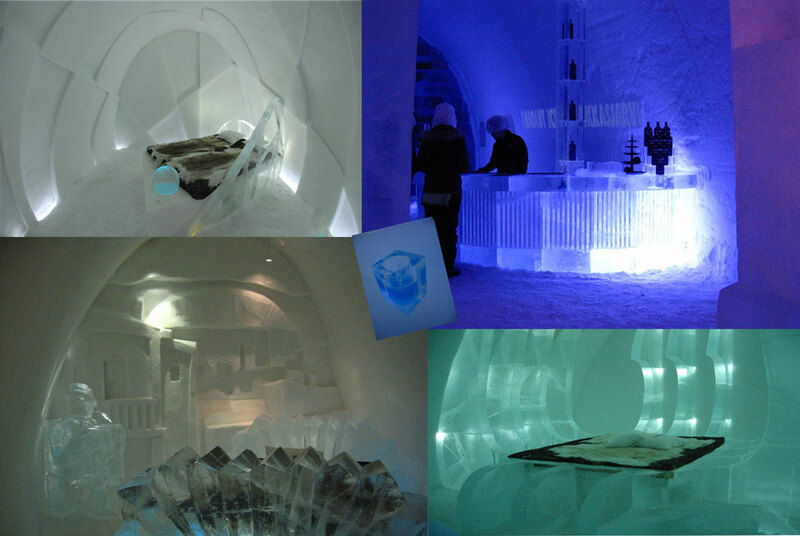 The ice rooms are decoated by artists with hand crafted ice sculptures and also feature furniture made from ice. There is fibre optic cable running through the whole hotel to decorate each unique room. Artists from around the world compete to have their design chosen to build the Icehotel. Work starts in mid-December and it is possible to speak to the designers while their winning structure is taking shape. 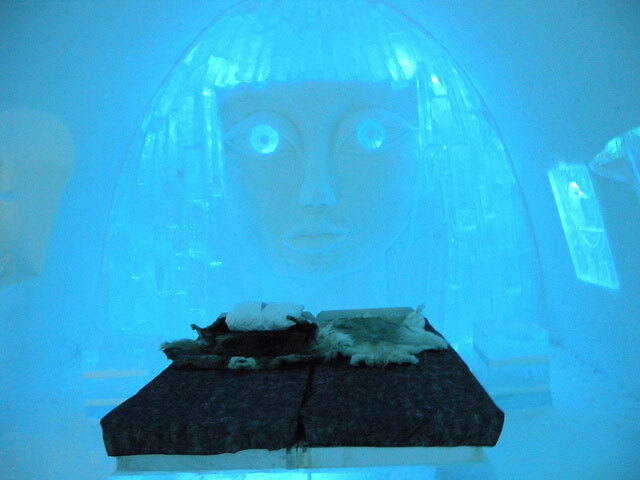 The Icehotel is also an art gallery and is open to the public from 10am until 6pm. Guests have access to their rooms outside these hours. After breakfast, transfer to Reindeer Farm. 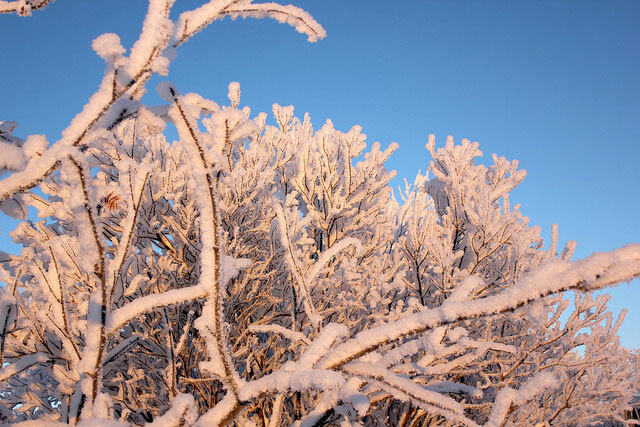 Afternoon – head out for Lappeasuando using snowshoes. In this wilderness there are no other sources of light and makes for an excellent chance to see the Northern Lights. 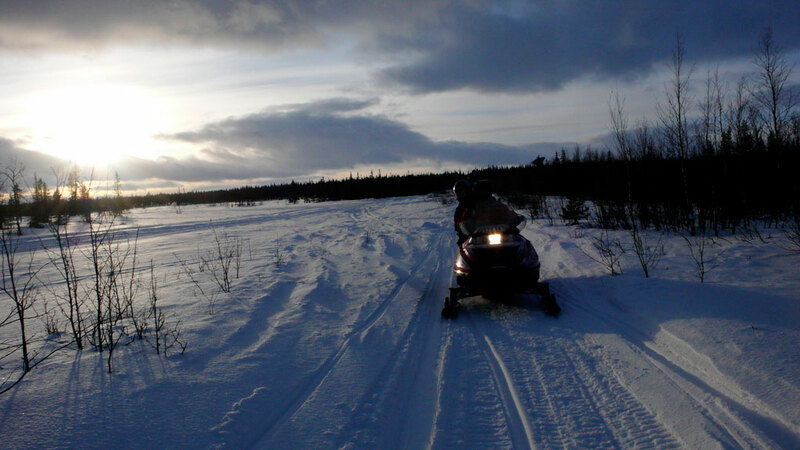 Ice fishing in the morning and afternoon free with option of snowmobiling. 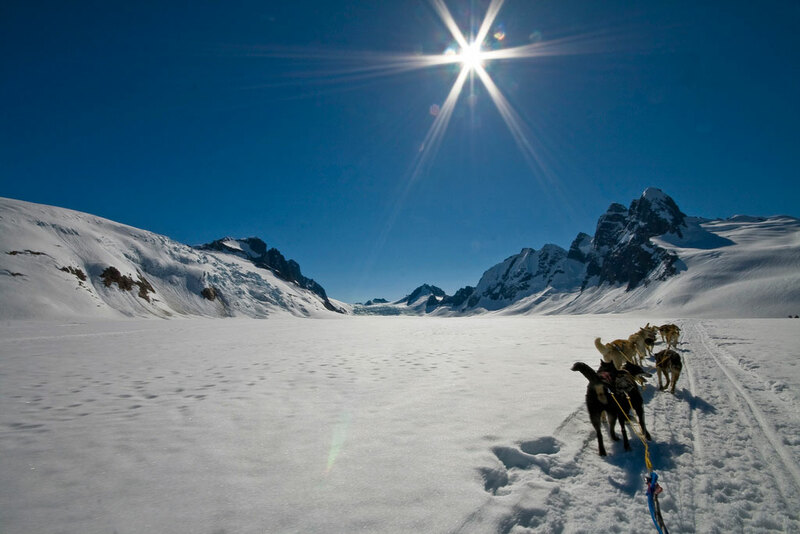 Learn how to dogsled. 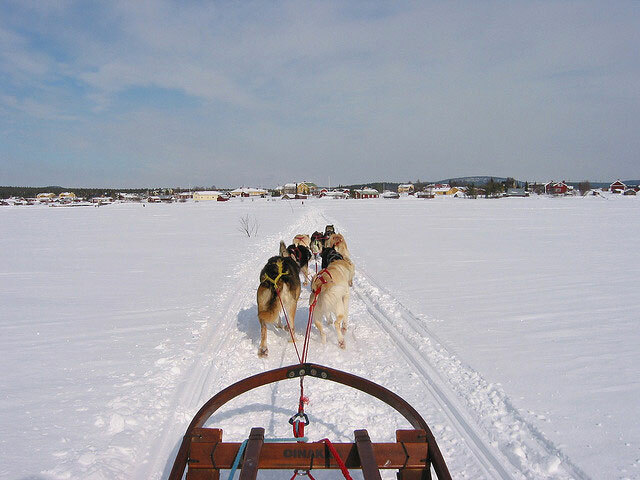 These very friendly dogs love to pull sleds and with 2 people to a sled make our way to spend the night at the wilderness camp located between the Kaitum and Kalix rivers. 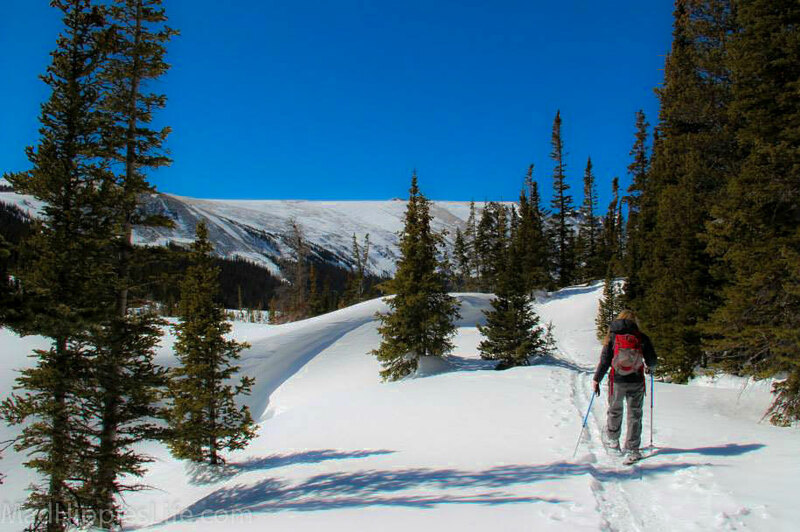 Return to base by dogsled taking in beautiful scenery and have lunch by a campfire along the trail. In the morning snowshoe along the trails surrounding Lappeasuando. After lunch transfer (approx 45 minutes) to Icehotel. Rooms are available from 6pm and dinner (not included in the cost of the trip) is reserved at one of the restaurants. Full Arctic outer clothing is provided – these include insulated overalls, insulated boots, mittens and a fur-lined hat. Although balaclavas are available guests may prefer to bring their own. Sleeping bags are also provided if your stay includes a night in the wilderness lodge. Clothing that will need to be brought with you are thermal underwear, thin gloves to wear underneath the mittens provided, a couple of warm fleece tops and a jacket or ski jacket. Bear in mind that temperatures vary from month to month and are not always predictable. You should take waterproof walking boots or insulated boots with good ankle support for general wear and for snowshoeing. 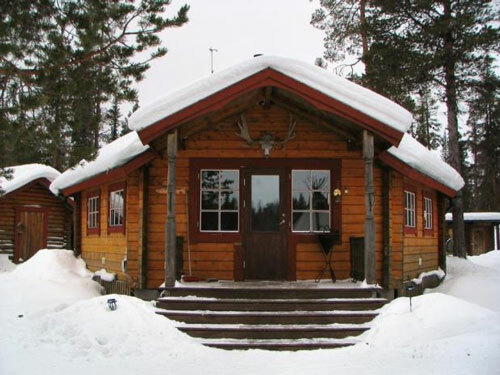 Four nights are spent in the comfortable Lappis Lodge with en suite facilities. There is also a restaurant and sauna on site. 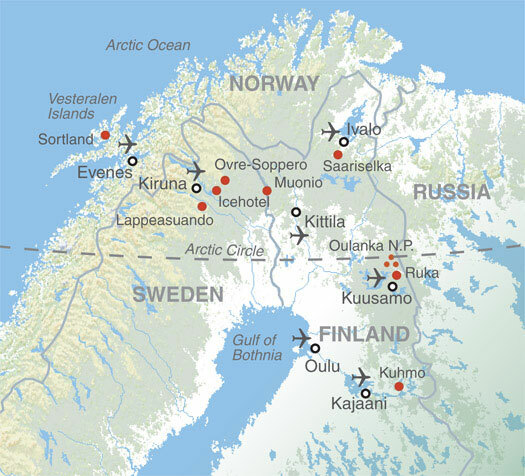 One night is spent at the Wilderness Camp which is a heated Sami tent with sleeping mats and reindeer skins for beds. One night is spent in the Icehotel at Jakkasjarvi. This holiday is for small groups of adults, usually between 4 and 16 people who book individually as couples or friends together. There is no single room accommodation available on this trip. Double rooms are available at extra cost. Local cuisine is served throughout the week and all meals are included except Day 6 when guests stay at the Icehotel. Typically this includes Scandinavian breakfasts of porridge, yogurt, muesli, cheese, ham and breads, served with tea and coffee. Picnic lunches are hot soups and sandwiches with evening meals consisting of meatballs, salmon, sausages, stews and cooked vegetables. Drinks are cordials, water and tea and coffee after meals. If you are a vegetarian please advise this when booking as a meat diet is the norm in this part of the world. Although vegetables are served at meals they are limited and guests may wish to supplement their diet with some of their own food from home. As this trip is in the Scandinavian winter the temperatures are often extreme, with limited daylight in the early part of the winter. Average levels of fitness are required with a hardier attitude and constitution. Trip notes are available that give details of everything you could possibly want to know about this trip including full kit lists and a detailed itinerary.